Even though there wasn’t much they could do about it, ancient human beings were just as aware of eyesight trouble as we are today. In fact, many cultures, from early Romans to Native Americans to Arabs, once tested sight with the one thing they all had in common: the sky. 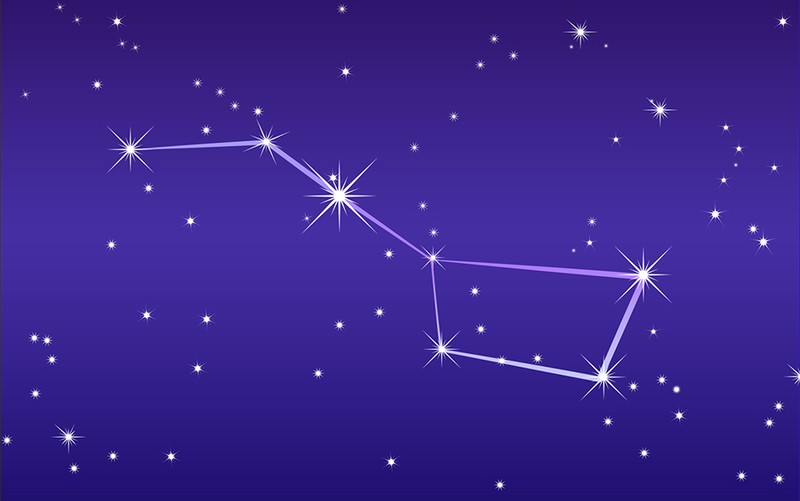 Using the stars Mizar and Alcor, which appear at first glance to be the single star that is the second from the end of the handle of what we now call the “Big Dipper,” our predecessors would deem anyone who could see both stars visually sound. 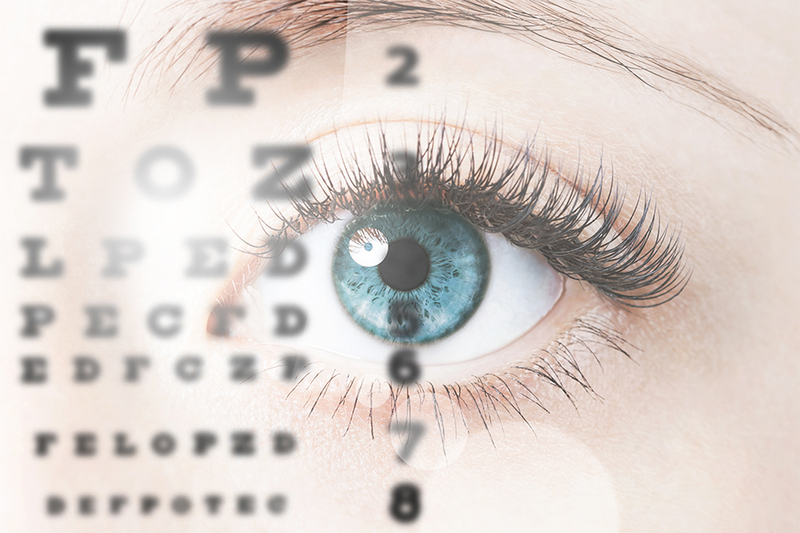 Fast forward to the age of print when, around 1835, German physician Heinrich Küchler created the first eye chart using symbols cut from calendars and almanacs. He soon graduated to letters and even had some charts printed, but the one thing missing from his charts was consistency, since there was no good standard of symbol or letter size. Enter r. F.C. Donders, a pioneer in the field of ophthalmology, who came up with a “sharpness of vision” formula in 1861. Problem was, he needed a means of measurement, so he asked one of his co-workers, Dr. Herman Snellen, to create what would soon become the first effective visual acuity chart. Even though the idea was Dr. Donder’s, Dr. Snellen has historically been given all the credit and, indeed, he worked interminably and meticulously to design and calibrate his “optotypes” (letters and symbols used on acuity charts) so that they could be reproduced in by anyone, in any language, and still maintain a standard size for distance testing. 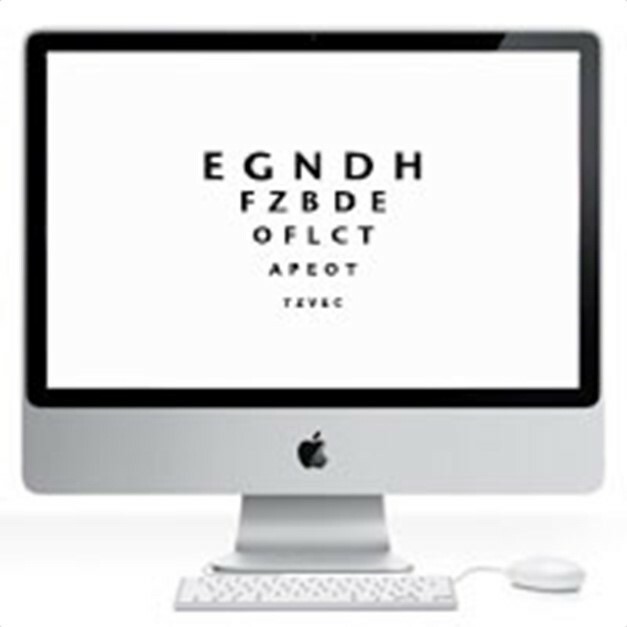 The term 20/20 refers to the smallest set of optotypes a person with average sight can see when standing 20’ away from the eye chart. If you’re the hawk-eyed sort who, for instance, can see at 20’ what an average person can see from 15’, you have 20/15 vision. Conversely, the poorer your sight, the bigger the number on the right. While Dr. Snellen’s charts still play an important role in modern ophthalmology, they’re no longer restricted to hanging on walls exactly 20’ from the patient. 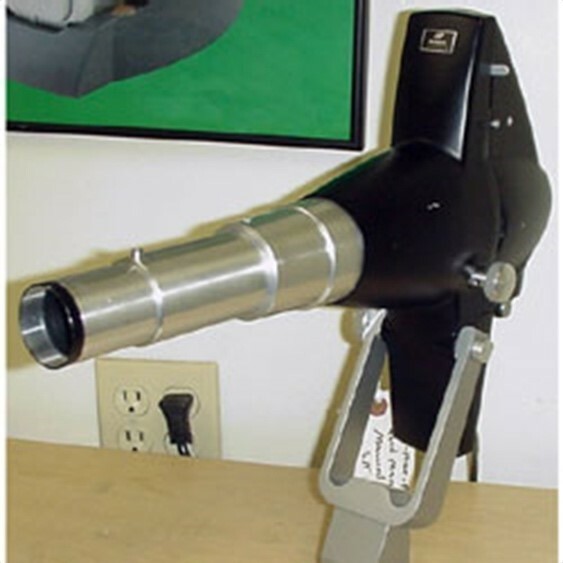 Thanks to projectors, refraction devices, advanced computer software, etc., eye care providers can now test patients in any size room, access dozens of different charts at the push of a button, test color vision and perform ETDRS (Early Treatment Diabetic Retinopathy Study) testing. Veatch proudly carries a full line of cutting-edge visual acuity testing equipment, utilizing the latest technology and, therefore, providing unprecedented accuracy, versatility and reliability. 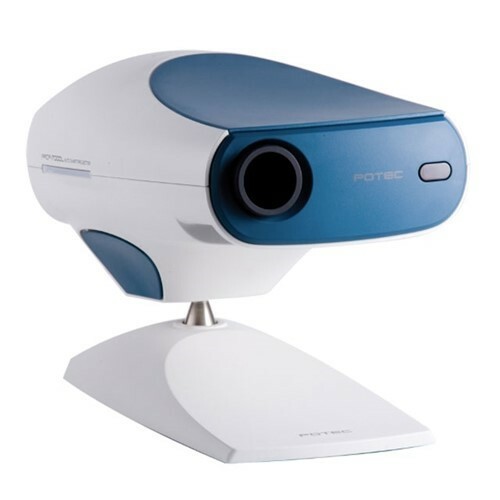 The Potec PACP-7000L chart projector provides accurate and efficient visual acuity testing. Offers a large variety of chart charts. 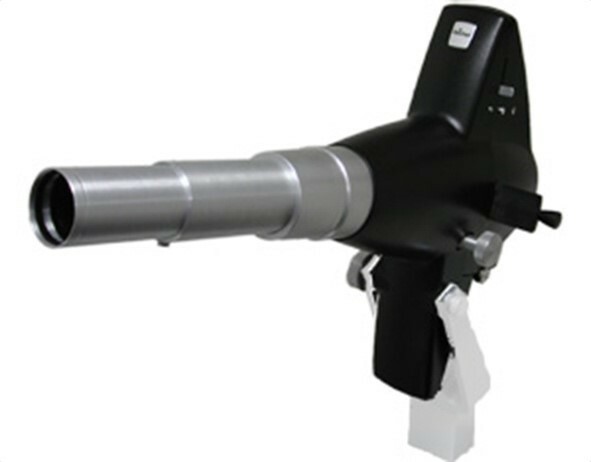 The Haag-Streit Stimuli™ is a refraction device that replaces old technology: the automated projector. 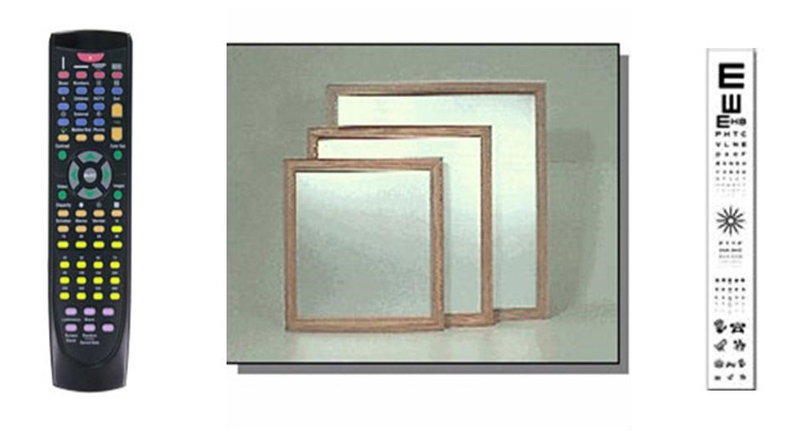 Stimuli™ eliminates the "memory effect" by bringing virtually unlimited charts to the patient in a random manner. All functions are at the practitioner's' fingertips. 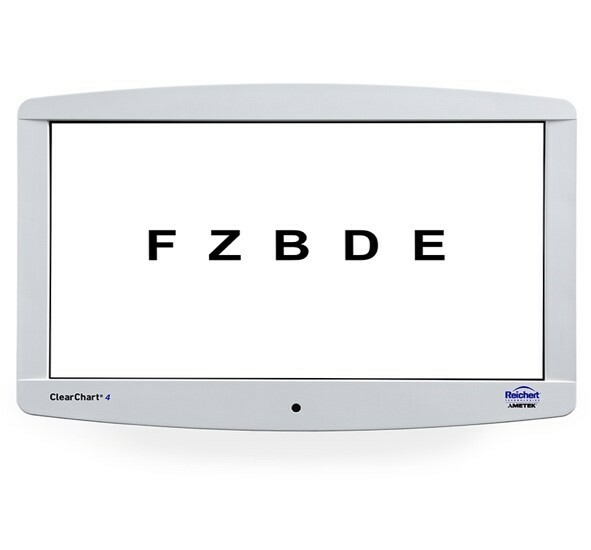 The all-new family of ClearChart® Digital Acuity Systems from Reichert® are all-in-one, elegant, simple-to-use, and uniquely designed to meet all your acuity testing needs with a wide selection of optotypes and other special test charts. 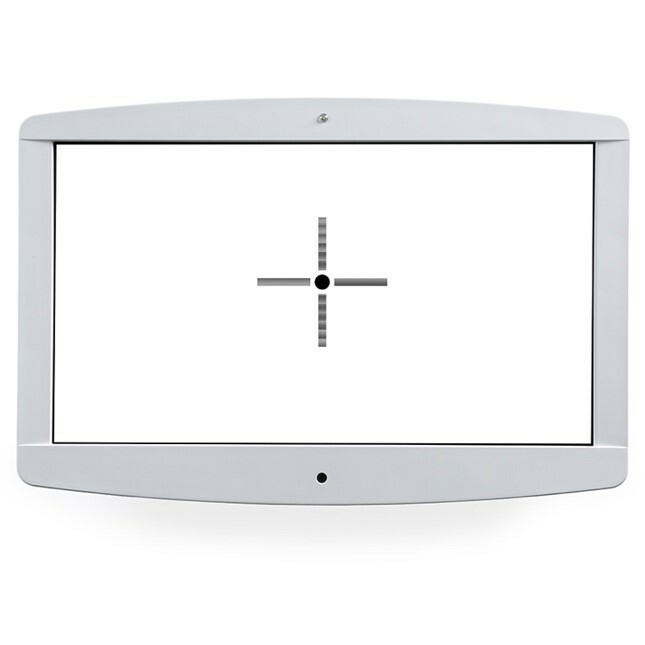 The ClearChart 4P Polarized Digital Acuity System features a new polarized 24-inch, high-resolution, LED backlit display, is lightweight, cool running, and long-lasting. The ClearChart 4X Enhanced Digital Acuity System features a new 24-inch, high-resolution, LED backlit display, is lightweight, cool running, and long-lasting. Ability to import images and video. 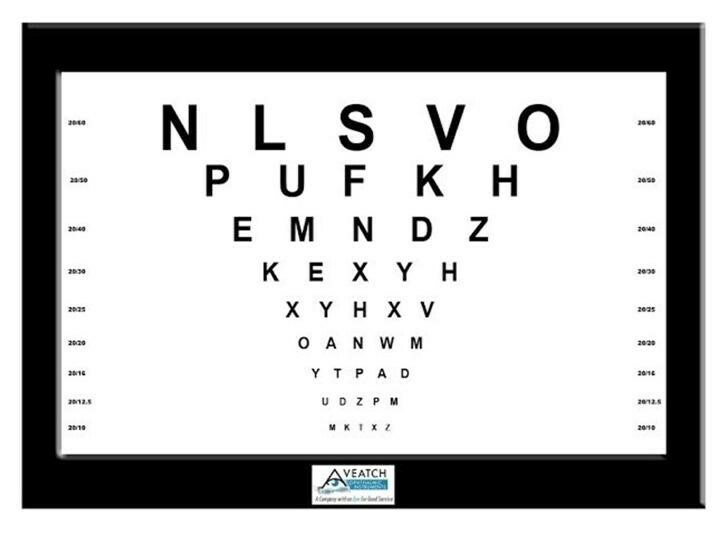 Sirius Plus replaces all your charts and tests with one easy-to-use visual acuity testing product. 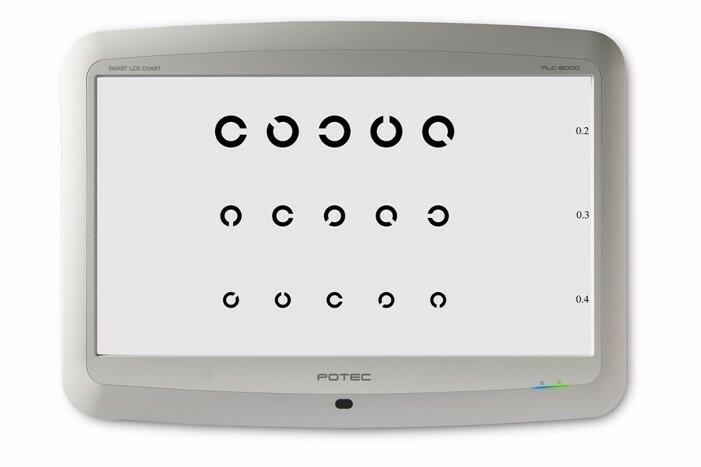 With tests ranging from customizable, randomized acuity charts to complex visual diagnostic tests, 20/20 Vision is suitable for optometry, ophthalmology, and clinical research alike. 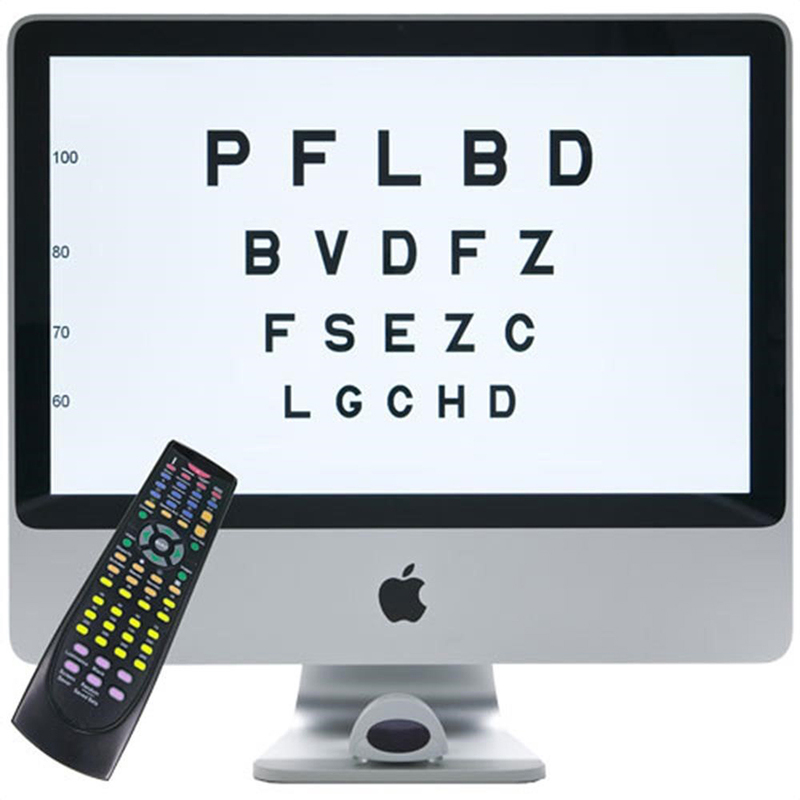 The Sirius Visual Acuity System places a wide range of acuity tests into one simple to use product. Sirius randomizes all optotypes to prevent memorization and provides a high technology addition to your exam room. Includes a standard selection collection of nature videos, simple 3D animations for children, scenic views, planet images, and ocular pathology slides. 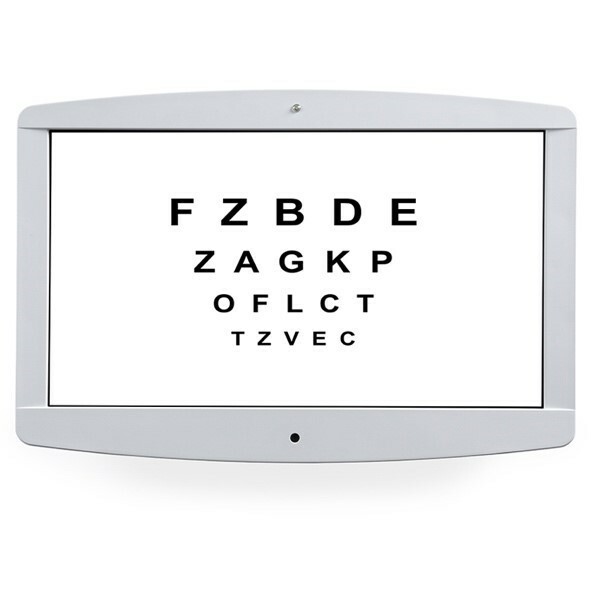 The InSight Visual Acuity System is the first LCD Acuity that does not require a PC. The system includes animation and the charts can be set to randomize for patients who may have memorized the chart. In addition, you now have the option of a static chart, this chart presents the same opto types from your typical manual projector and does not randomize. 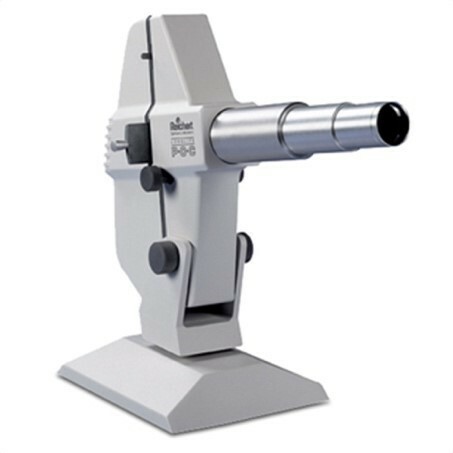 Used Reichert manual chart projector has focusable projector tube to fit most any exam room. Save with quality used equipment. From projector slides to screens to remotes, Veatch has a long list of visual acuity accessories. While Veatch is a leading provider of eye charts and visual acuity systems, we also offer general maintenance and repair services—a huge long-term benefit to customers. View Veatch’s Entire Visual Acuity Inventory Here.